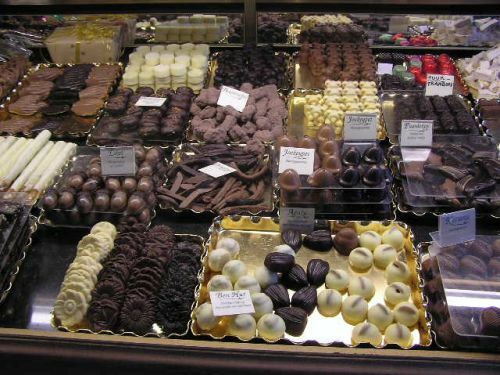 Located in the erstwhile Victoria chocolate factory at Koekelberg, the Belgian Chocolate Village is a museum that takes visitors through all aspects of chocolate - from its history to manufacturing, economics, and nutritional benefits. Located in the erstwhile Victoria chocolate factory at Koekelberg, the Belgian Chocolate Village is a museum that takes visitors through all aspects of chocolate - from its history to manufacturing, economics, and nutritional benefits. The Village also has a tropical greenhouse where the cocoa trees are grown, alongwith spices such as turmeric, chilli, pepper, vanilla, and ginger.